Graduating from college and taking the very first step in the professional field is not as easy as it may appear. The very first step involves building an excellent resume, which can assist in landing a perfect job. With the help of a resume, a person is able to get a clear picture of where he or she stands now and what experience is necessary in order to get a job in the best companies out there. 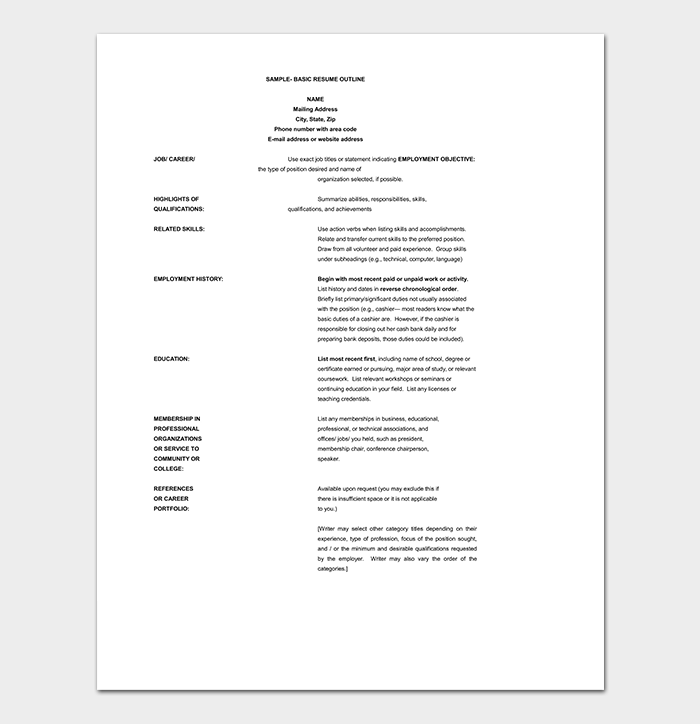 The resume outline template can assist in making a resume and can help a person to understand the various sections, which should be a part of his or her resume. Here are some outline formats to help you. 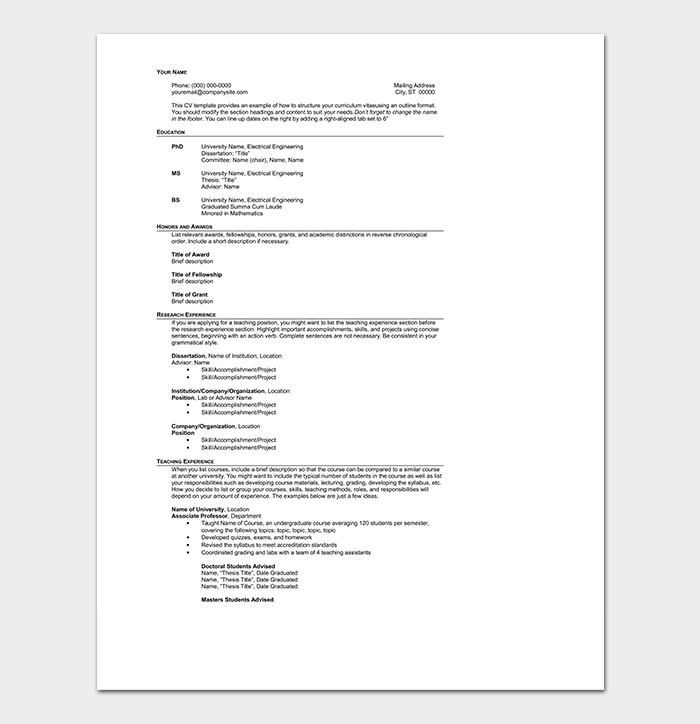 A simple resume outline is likely to very basic. 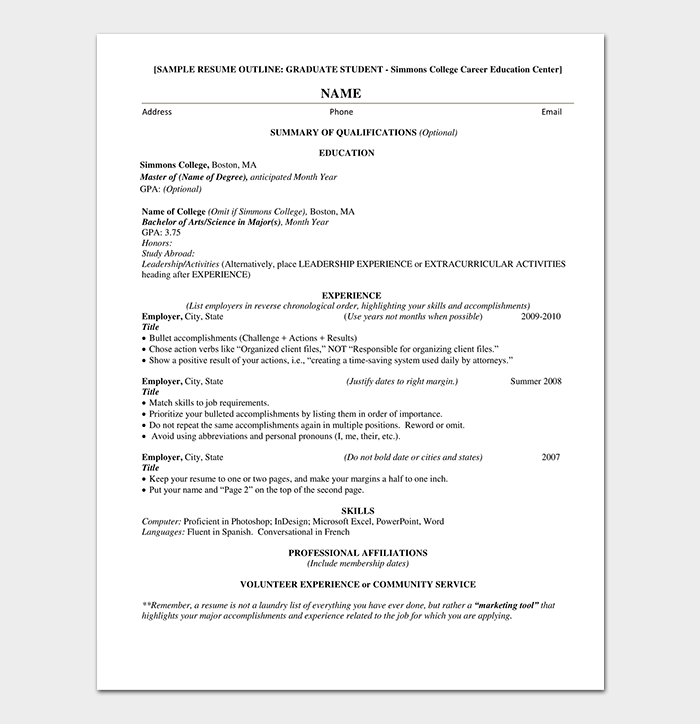 A person interested in finding a simple entry-level job with basic skills can take the help from the simple resume outline. The purpose of a resume is to define the set of skills that a person has and most importantly highlight the experience of the person if there is any. 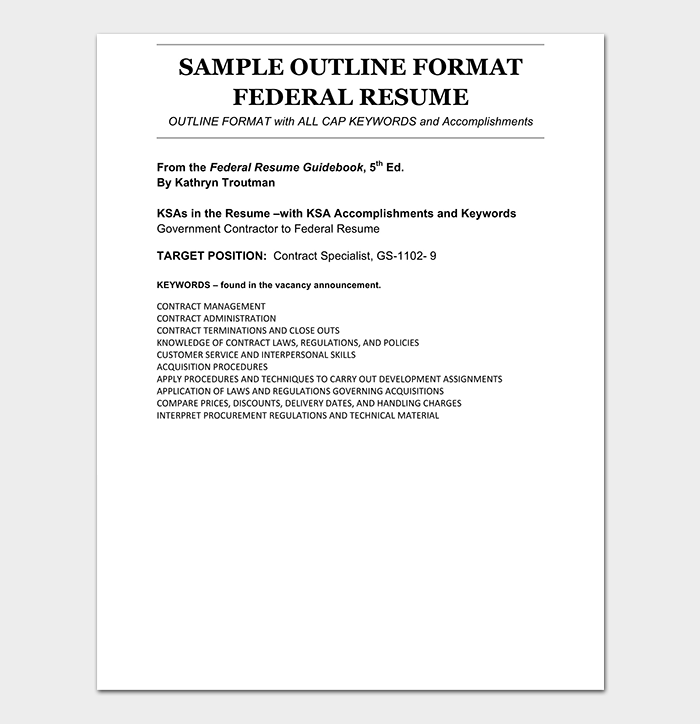 A resume outline example can help the candidate to get a clear picture of the resume format. There are things like education, activities, and skills that are important sections of the resume. 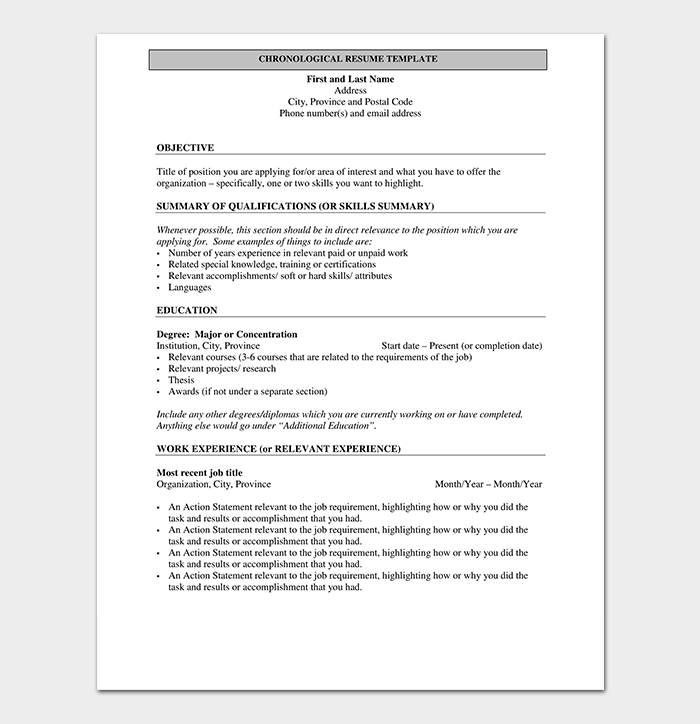 By going through a resume outline example, a candidate is likely to grasp the most important information. 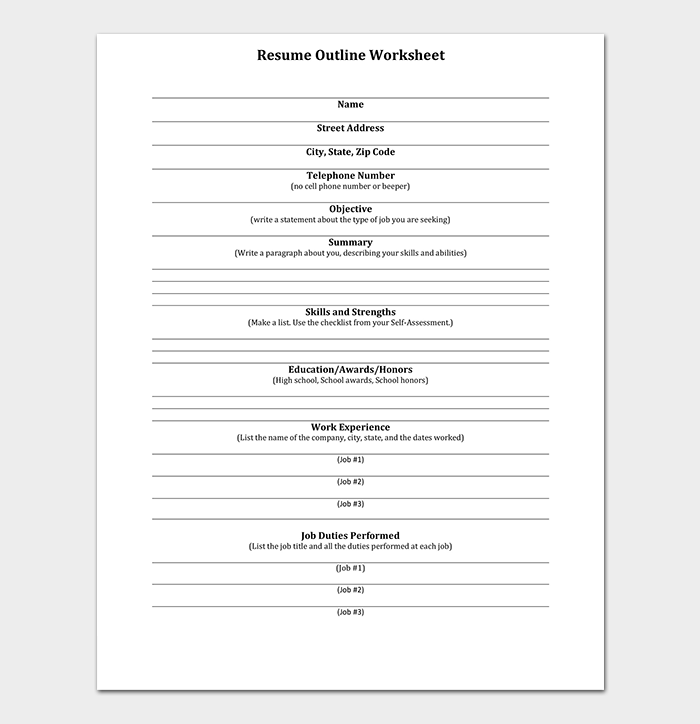 A resume outline worksheet can give an idea of the type of content, which should be an integral part of the resume. 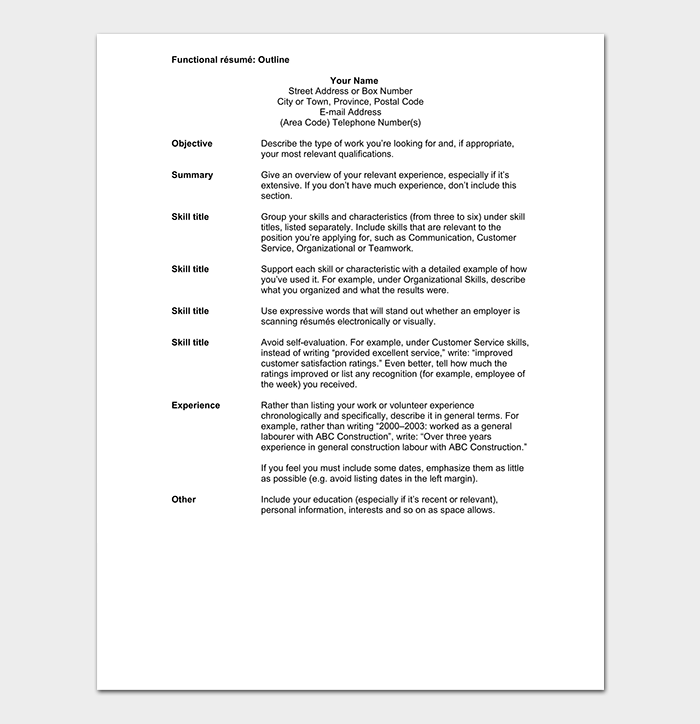 The purpose of the resume writing worksheet is to help a candidate jot down all the possible information about his or her academic life and experience along with various skills. The candidate can then later make a professional resume, which makes him or her stand out from the crowd. 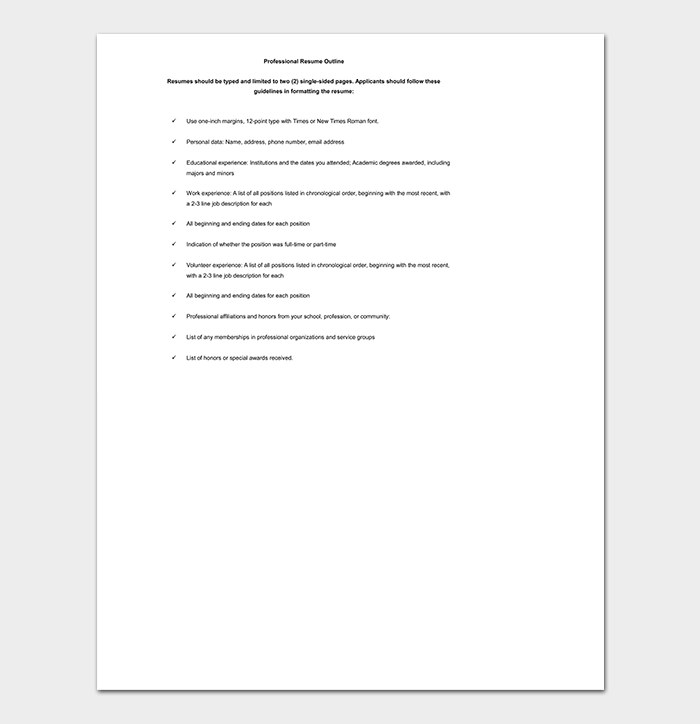 There are various benefits of using a resume outline. It is important to follow a certain format to make a professional resume, which can grab the attention of the recruiter. 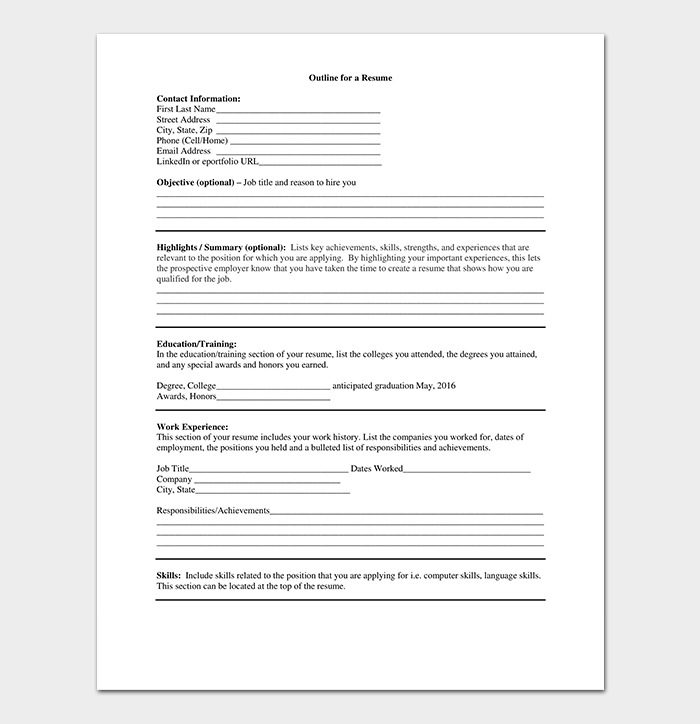 Resume outlines and templates are easy to download and follow. 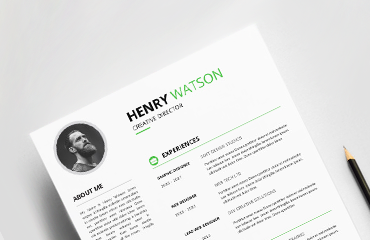 Landing a perfect job is possible with the help of a professionally designed resume.